See the paper exactly as it appears in print. Skim headlines and sections. When you want to read an article, click the headline for an enlarged view. View a free sample. If you have an Anchorage Daily News print subscription, you will be able to receive the e-Edition as part of your print subscription. For non-print subscribers, the ADN e-edition will be $11.99 per month. The e-edition works best with high-speed Internet connections (Cable, DSL), but works with any kind of connection you have. 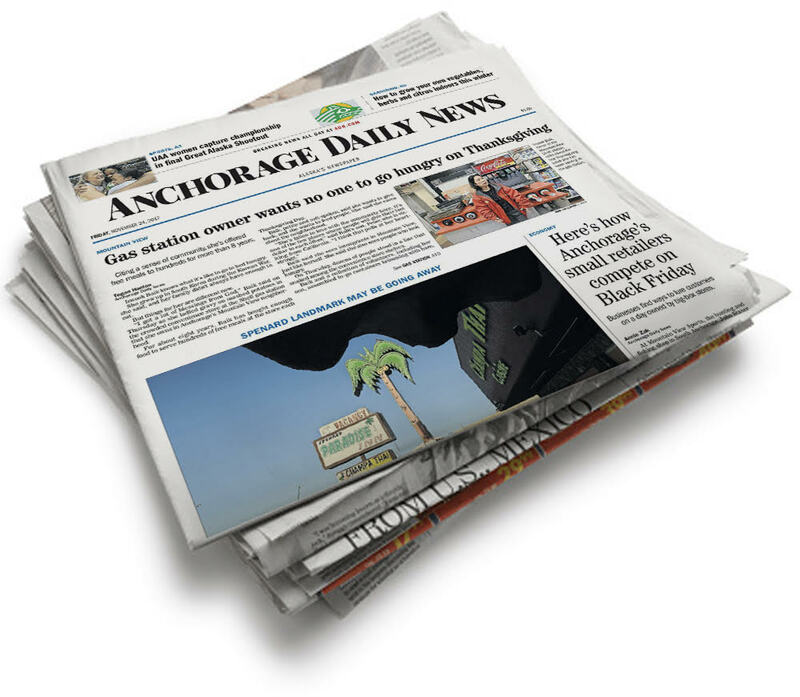 View a free sample of the Anchorage Daily News e-Edition.